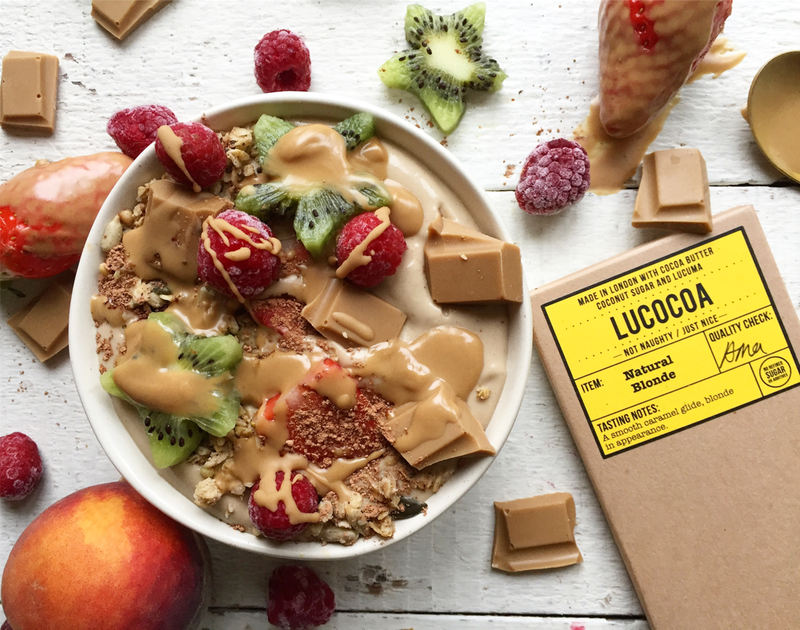 We cannot decide whether this is a sumptuous breakfast bowl or a divine dessert - either way just ENJOY! 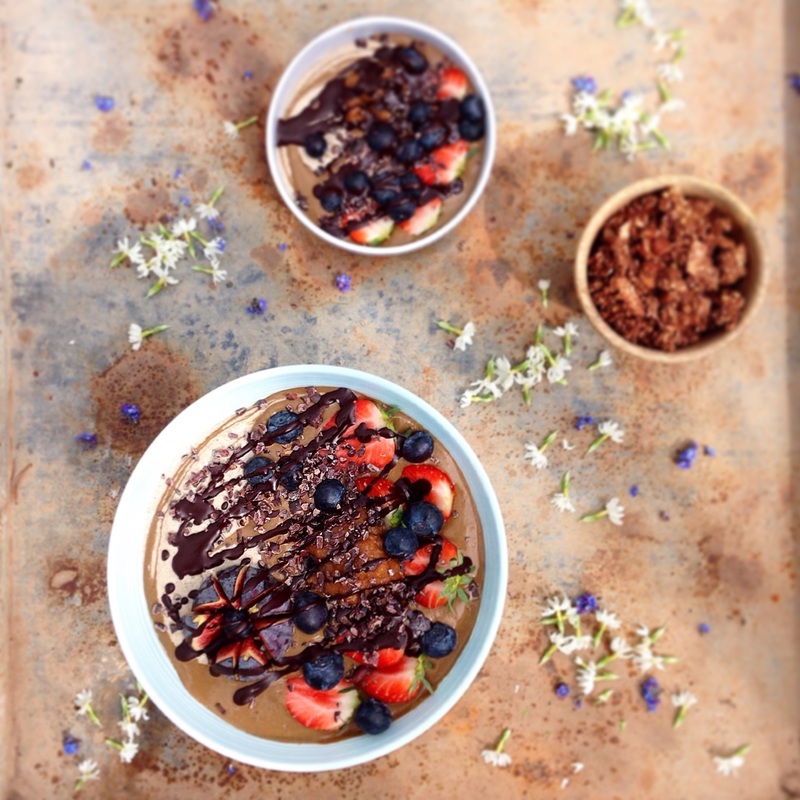 Spend a little time and create a stunning chocolatey smoothie bowl that can be enjoyed as breakfast of dessert. 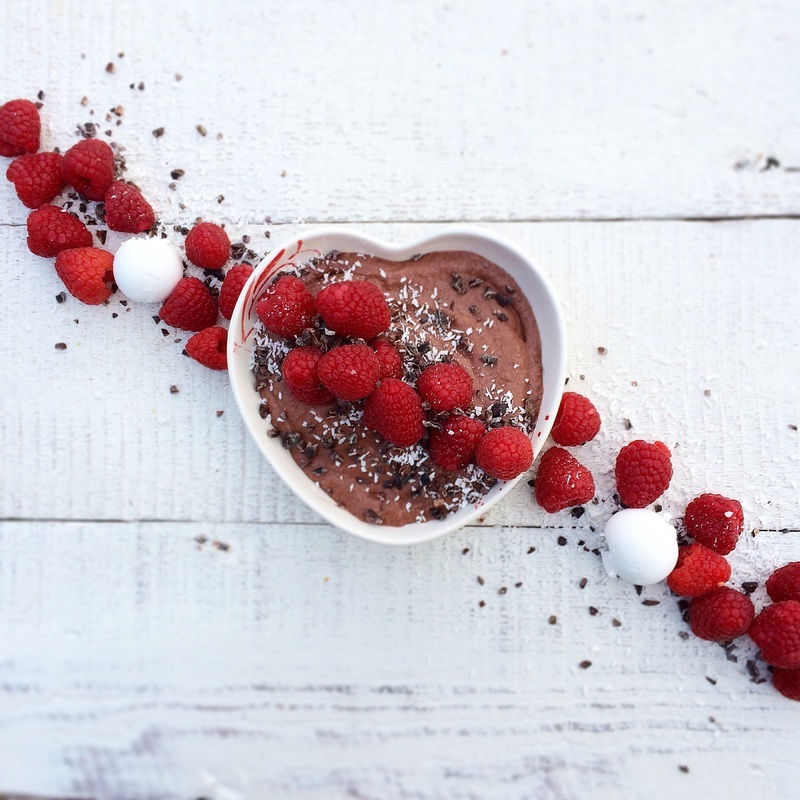 We love this gorgeous flavour combination, delicious chocolate & tangy raspberry.